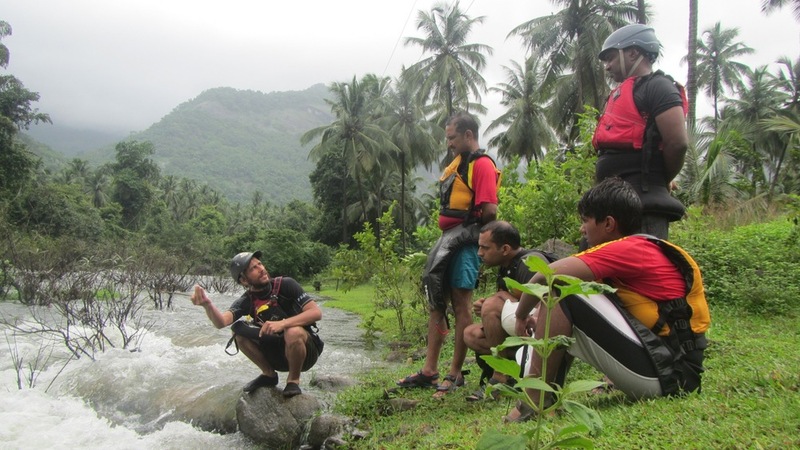 This course is a combination of two of our most sought after courses, i.e. 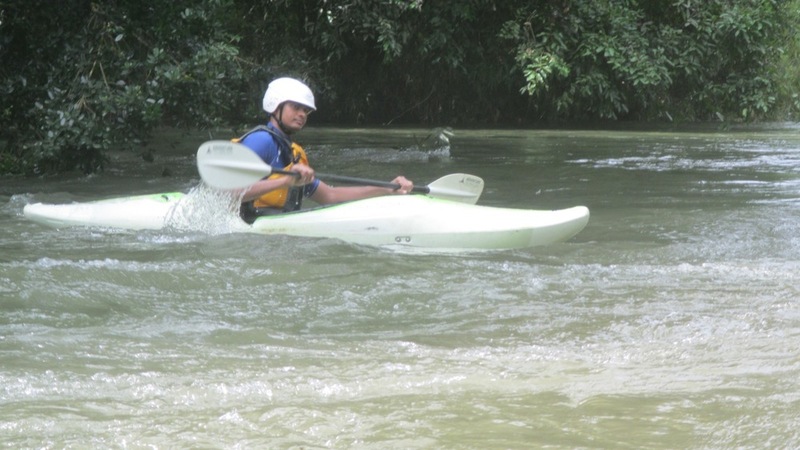 LTK + LTR Into. 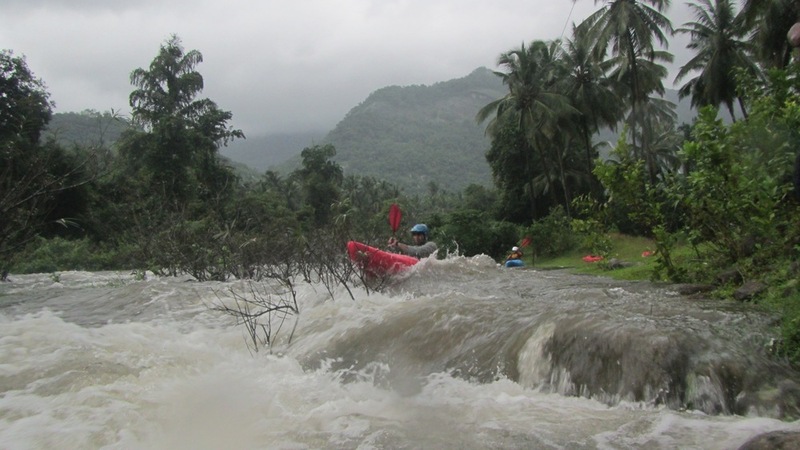 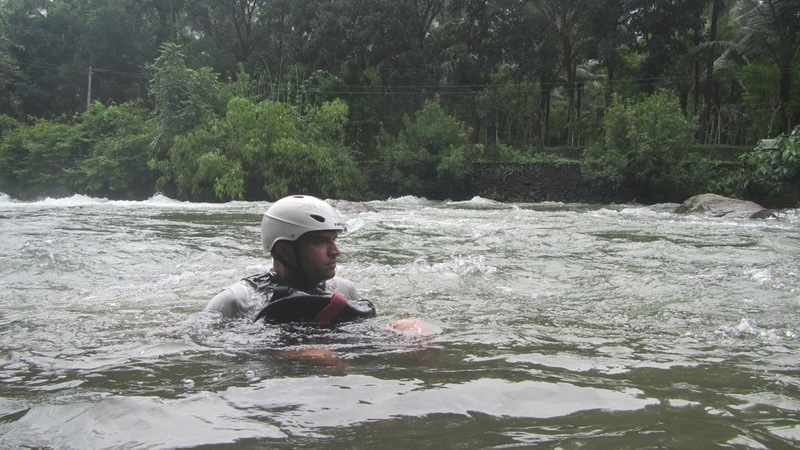 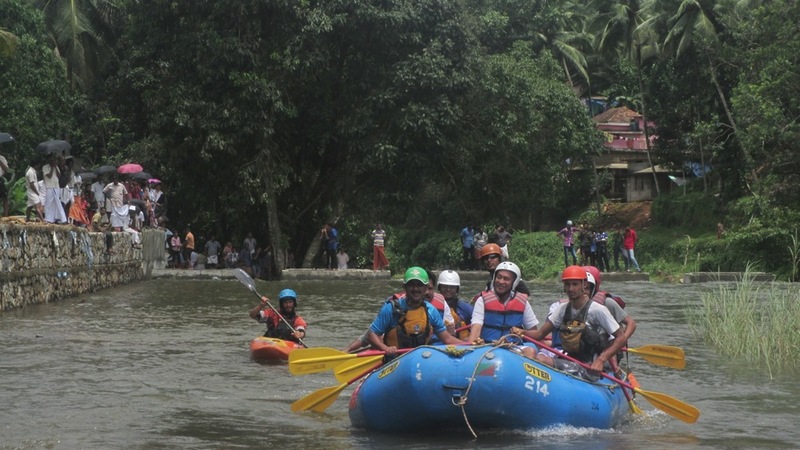 This course will be held in the pristine river sections of Iruvanjhipuza and Chalipuzha in Calicut district of Kerala. 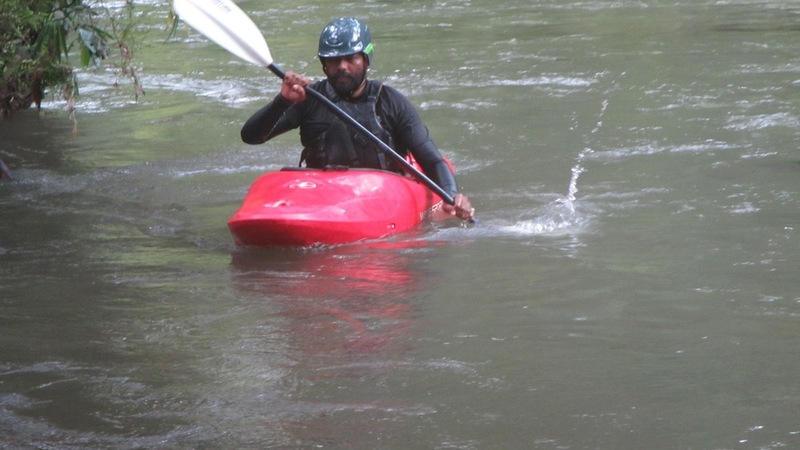 Tn this session you will be taught to negotiate currents and we will introduce you to handling your kayak in moving water. 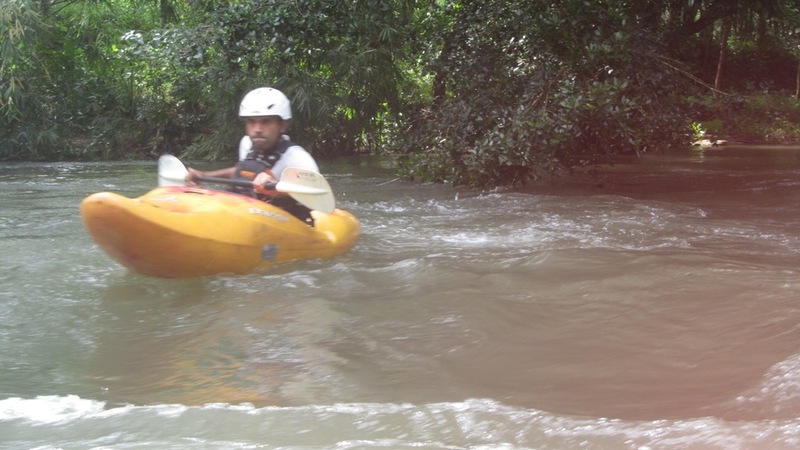 You will be taught the different white water kayaking skills that are essential to maneuver the kayak down the river. 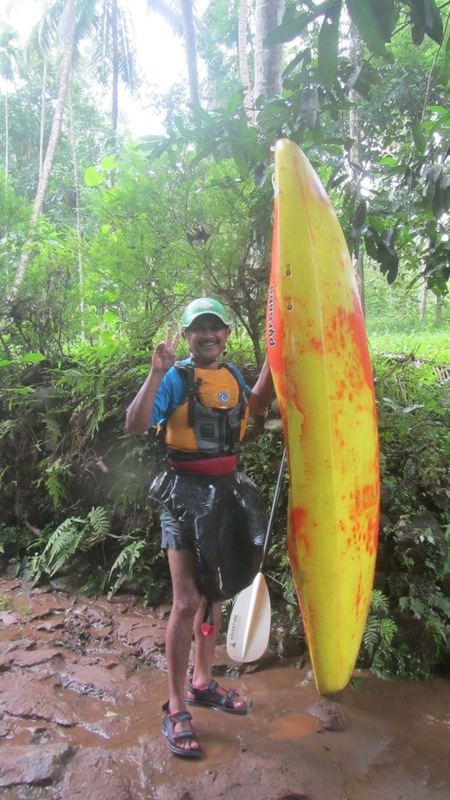 The last 3 hours of this session we will guide you down a class II river section where will you have an opportunity to test your newly acquired paddling skills. 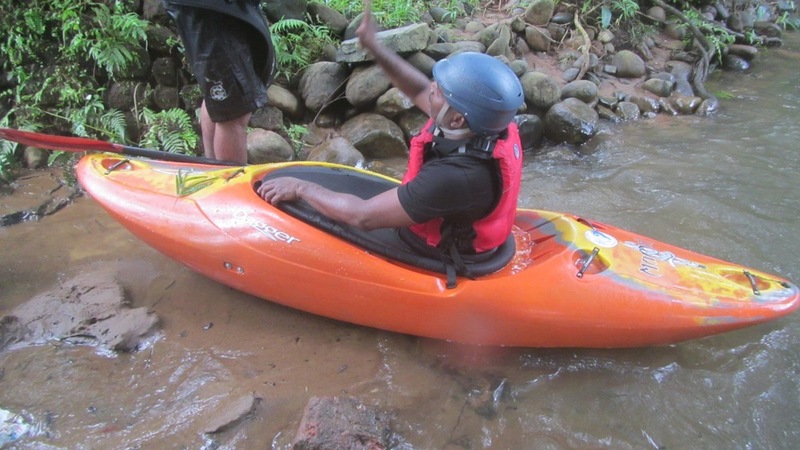 While kayaking down this section you will experience the true beauty of a wild jungle river, breathtaking views of the gorge along with the taste of adrenalin rush that is part and parcel of white water kayaking.